5 Tips to Avoid Wage & Hour Mishaps | Ritz Payroll Solutions, Inc. Employers need to pay for employee time spent on tasks and activities important to the employee’s job, even those as simple as turning on their computer or checking email. 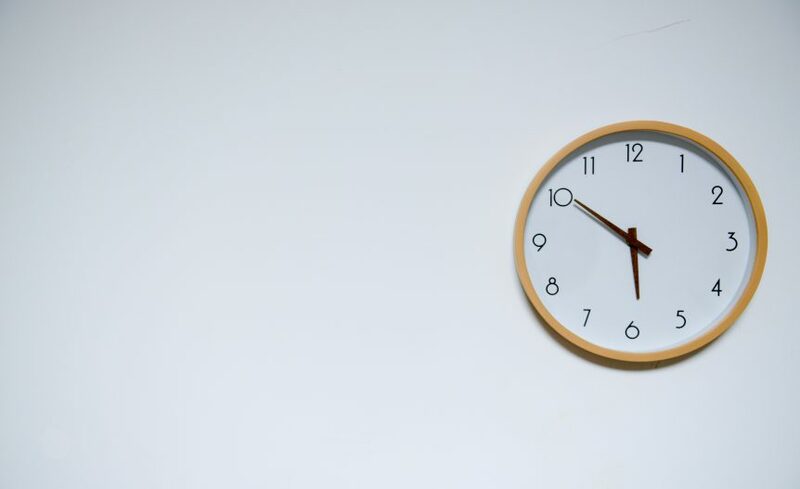 If the employee is off the clock or away from the office, these functions are still integral to the job, so they need to be paid for that time. Unless specific conditions are met, non-exempt employees must also be paid for time spent in meetings or trainings. It’s important to accurately track the hours of non-exempt employees. To ensure their accuracy, we recommend verifying timecard records with individual employees at the end of each week. Also, always keep these records to protect your business from back pay claims of unpaid hours. This is infrequent, but you’re better safe than sorry! Once a non-exempt employee works more than 40 hours in a work week, they are entitled to and must receive overtime pay. Overtime pay is calculated by multiplying the pay rate by 1.5. Clearly define your business’s work week for your employees in order for them to understand when you’re responsible for paying them overtime. The Fair Labor Standards Act requires non-exempt employees to be paid at least the state or federal minimum wage and be paid overtime after 40 hours in a standard work week. It’s critical to define which workers are exempt (salaried) or non-exempt (hourly). But, just because someone is salaried doesn’t mean they’re automatically exempt. If you’re claiming exemption from above the FSLA requirements, you’ll need proof in the form of a well-written job description outlining duties consistent with the exemption requirements, documenting an employee’s daily tasks and time spent on them, and explaining why you’re claiming the exemption. Misclassifying employees and independent contractors can result in steep penalties depending on whether it was unintentional or intentional. To correctly determine the nature of each work relationship, refer to the Department of Labor and IRS for guidance.